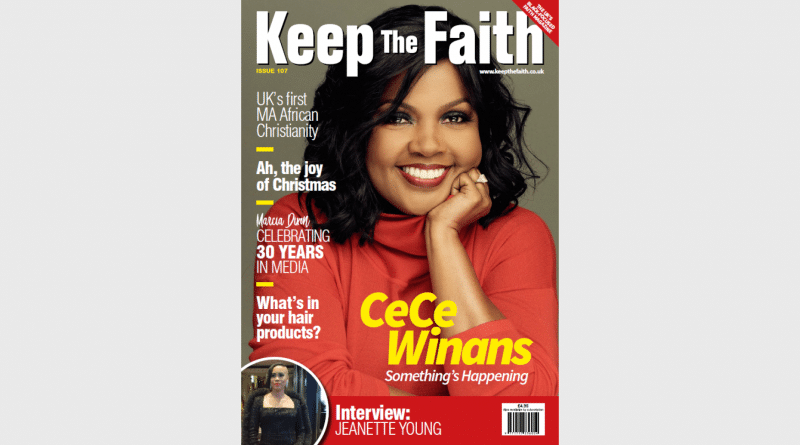 Keep The Faith Issue 107 - Out now! Welcome to our winter issue of Keep The Faith that celebrates Christmas and welcomes 2019. Our team is now due a well-earned rest, so our 108th issue will be available in February 2019. This will be a special one, as we will be celebrating our 14th year of publishing Keep The Faith. What makes our magazine so special is that it is written by its readers and supporters from around the UK, the USA, and as far afield as South Africa! This truly makes us a ‘community’ magazine.